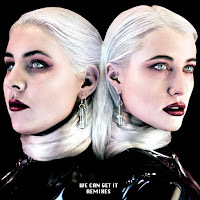 Australian producer, Donatachi, recently delivered a frothy new remix of King IV's "We Can Get It" featuring Rromarin! Dropped on the SIDECHAINS label, Donatachi injects his version of this pop track with smoldering energy by its dense bass and exhilarating synths. Darting rubbery samples captivate the vocals of the original track, giving your ears a tantalizing sound. For midnights in the club, Donatachi's cryptic remix is ready to catch the attention of many who are seeking out something bold and refreshing! 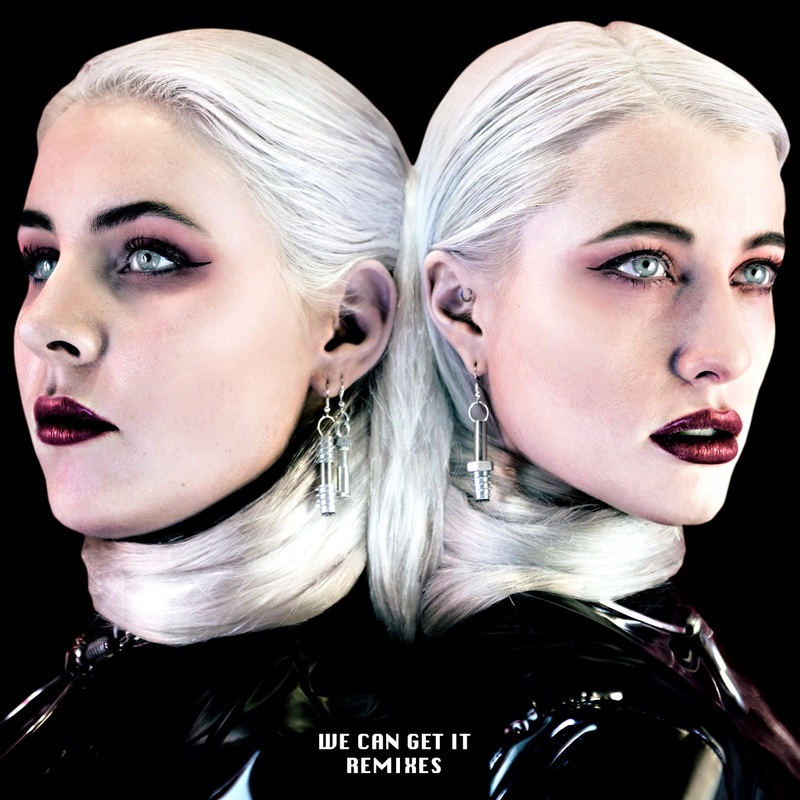 Below share and listen to Donatachi's remix of "We Can Get It"!